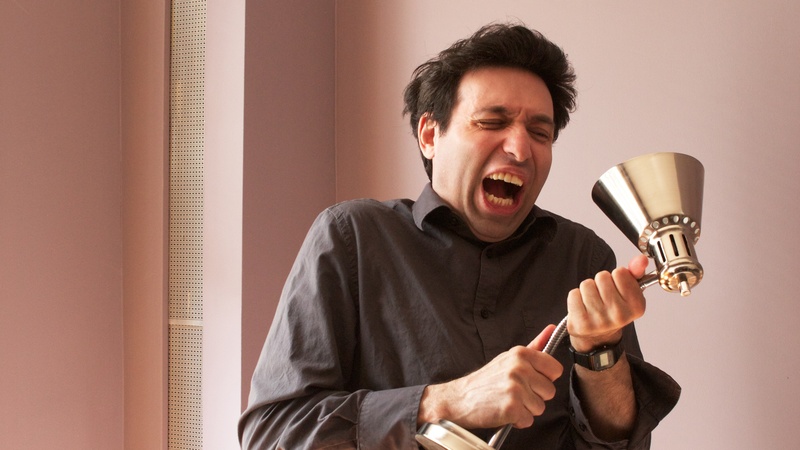 Longtime Filmwax Radio friend Alex Karpovsky returns for another visit. Alex just appeared in the Coen Brothers' new film, "Inside Llewyn Davis". He also returns to the role of Ray Ploshansky for a 3rd season of "Girls".